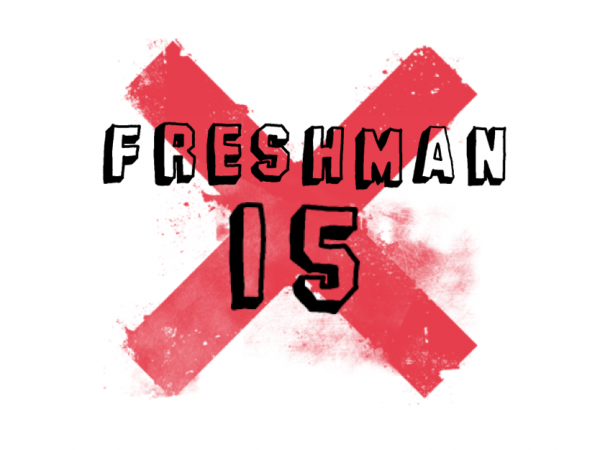 Dining hall food gets a bad rap, but incoming college freshmen don't seem to have a problem packing on the infamous “freshman 15.” Honoring that tradition, here are 15 ways incoming freshmen (or upperclassmen for that matter) can seek to glorify God as they head off to college this month. 1. There is no greater way you can spend your time, energy, and effort than pursuing Christ with all your heart. Education matters. That's why you're going to college. But pursuing Christ matters more. Remember, you can make only one thing your central aim in life. Make it the right thing. Ask God for much grace to keep him at the center. 3. Make a plan for your first semester about how you are going to be in the Word. If you use a Bible reading plan, put it in your schedule now. If you don't currently have a plan for reading the Word, make one before you leave. 4. As now so then. Don't spend your college career talking about how you will follow Christ in the future. Follow him now the way you want to follow him then. 5. Take advantage of the unique opportunity to get to know a wide variety of people from different backgrounds who have all been sovereignly put in the same dorm. Ask people to tell you their story. Sit, listen, and ask follow-up questions. Tell them you like to pray for people you've met and ask how you can pray for them. 6. Seek to radically love others as Christ did. Avoid gossips and gossiping. It's gross. Loving like Christ isn't. 7. Remember, following passionately after Christ is not going to be the norm (yes, sadly even at Christian colleges this can be true). Look to God's Word for the standard of what an authentic follower of Christ looks like and seek others who seek him in the same way. 10. Attend every opportunity for biblical teaching that you can. Go to a campus ministry's weekly meeting and invite someone from your dorm to go with you. 14. Make a prayer list and pray for the people on it. Start with your roommate and the guys down the hall who don't give a rip about Christ. Jeff Brewer is the lead pastor at Hope Fellowship in Lombard, Illinois, an Acts 29 church planted by College Church in Wheaton. In addition to reaching out to students at Hope Fellowship, he and his wife, Jen, were on staff with CRU, and he has served as a college baseball team chaplain in the Chicago area.